The Classic Volcano Vaporizer with Solid Valve Set by Storz & Bickel is the ideal way to purchase a vaporizer from this iconic brand. Known for its superior German quality, the Volcano Classic is widely regarded as the best desktop vaporizer on the market today. This set bundles the vaporizer with some needed accessories that, among other things, allow for personal use of the Volcano. The Pax 3 by Ploom is the latest innovative vaporizer from a brand that is synonymous with top-notch devices that offer extreme functionality. Backed by a 10-year warranty and constructed from the finest medical-grade materials, the Pax 3 carries on the great tradition of the Pax line and adds new elements such as a heating chamber that will vape both concentrates and dry herbs to perfection. Exxus GO Vaporizers are manufactured by Exxus Vape, the popular brand that designed the Exxus Mini and Exxus Maxx. This highly-portable vaporizer is engineered specifically to vaporize essential oils and concentrates, and it does a spectacular job thanks to features like a Triple Quartz XL Atomizer, magnetic base, and five-second warm up time. Exxus Vape is changing the way concentrates are vaped with the Exxus GO. The Magic Flight Launch Box is a portable vaporizer that employs conduction heat. It’s a wooden device that has a classic rectangular form. It’s made of walnut, cherry and maple woods. The Magic Flight Launch Box is beneficial for dry herb vaporization needs. 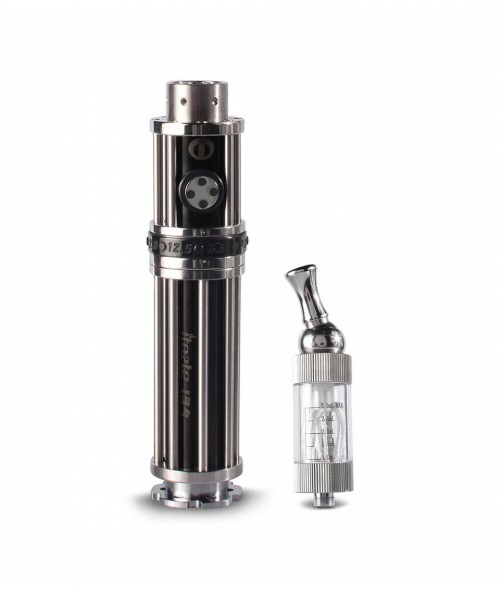 The SUBVOD-C Starter Kit by KangerTech might be the best entry level kit on the market for those who are ready to begin using a sub ohm vaporizer. It combines KangerTech’s impressive SUBVOD battery with their popular Nano-C sub tank. The kit comes with an 0.5 ohm SSOCC (Stainless Steel Organic Cotton Coil) and is also compatible with other SSOCC atomizer heads from KangerTech. 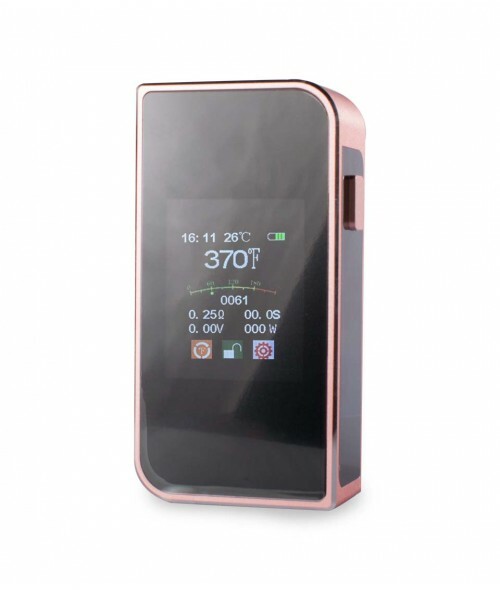 The 150w Touch Screen Temperature Control Box Mod by Sigelei boasts an advanced touch screen user interface that makes operating this unit incredibly easy. Precise temperature control and superior construction make this a mod advanced vapers will appreciate, but those new to mods will also like it for its simplicity and compact design. The mod also looks as fantastic as it functions, and its sleek, lightweight design makes it easy to hold. 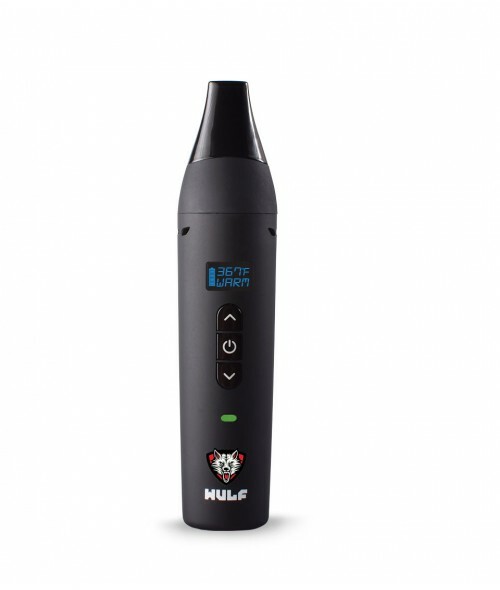 The Wulf Vape LX Vaporizer is a prominent Wulf Mods device that’s simultaneously user-friendly and contemporary in design. It’s a strong digital unit that is equipped with an OLED (organic light-emitting diode) display, a LED light and a ceramic heating component. The device offers full temperature control and as a result is suitable for people who enjoy regular herb vaporization. It also features a micro USB (Universal Serial Bus) charging jack. The Galaxy by KandyPens might be the most preferred pen-style vaporizers for vaping essential oils and concentrates on the market today. It is attractive and sleek, and has garnered some impressive awards for its performance and durability. Possessed of high-end features such as an elevated air flow system, the Galaxy comes in a variety of aesthetic styles to suit every personality. The Sutra 3 in 1 Vape Kit is potentially one of the best vape pen deals on the market today. Suitable for both beginners and experienced vapers, this high quality kit is the latest from Sutra, known in the industry for their build quality and durability. This 3 in 1 vape kit allows the user to easily use ejuice, concentrates, as well as dry blends. How to get more creative? 8 marijuana strains that make your imagination open.